Are you expecting company for the holidays or a special event, but worried about the condition of your floors? Are you feeling weary from trying to reposition pieces of furniture to cover the lacklustre flooring or worn and torn carpets? When it’s time to give your floors a facelift, why not try our affordable vinyl flooring in Craigieburn? At eHome Timber Flooring, our goal is to provide excellent customer service and a wide array of flooring options to our customers. From long-lasting vinyl flooring in Craigieburn to a variety of other flooring designs, we have the floor covering to suit every décor style and budget. Our inventory includes several popular design opportunities to enhance and restore your floors. These design options include bamboo, laminate lino/linoleum, vinyl sheets, the trendy floating floor, as well as traditional wood flooring. 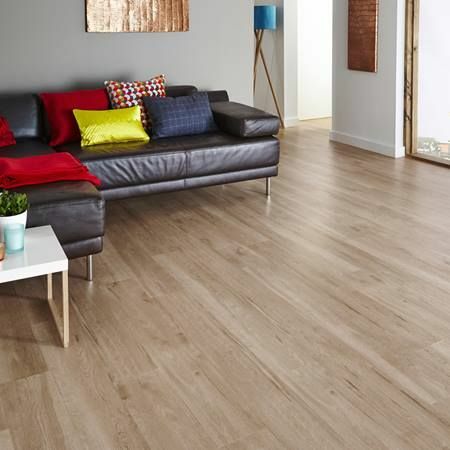 From tiles to sheets, we offer a fantastic inventory of imported vinyl flooring in Craigieburn that will surely fit every decorating style and household budget. For example, we provide a full supply of vibrant vinyl tiles that capture the beauty of wood and travertine at a fraction of the cost. With a 15-year warranty on laminate floors and a team of dedicated design professionals, we are working hard to become the premier flooring company in Australia. You can count on our professional installers to help you create the floor you’ve always imagined. Don’t let distressed floors stress you out. Give us a call on 0433 963 166 and let us get you started on the road to flooring that will make you proud.